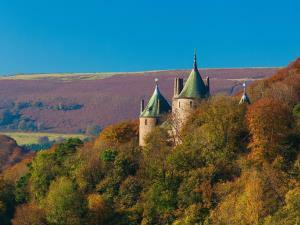 Walk South Wales provides quality day walking tours from the Cardiff/Newport/Brecon Beacons area of South Wales, delivered by passionate and experienced guides. 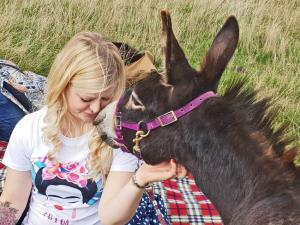 Take a fantastic scenic walk in the Brecon Beacons Beacons National Park with Good Day Out's pair of Miniature Mediterranean Donkeys and enjoy a hillside picnic in their company. 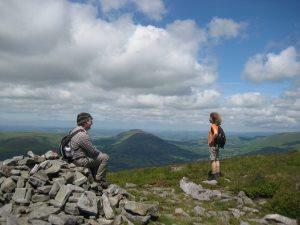 Take a sheep for a walk through a 200 acre organic Welsh hill farm! 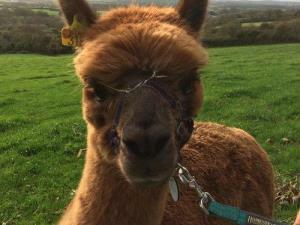 This lovely experience was created by Good Day Out and is a curious mix between pony trekking and llama walking, but with wonderful woolly companions.